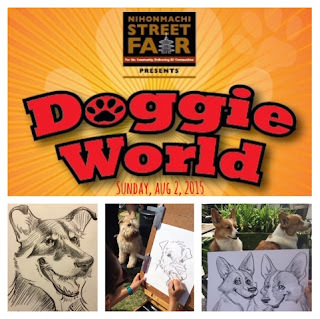 The Fourth Annual Nihonmachi Street Fair Doggie World is coming soon! I will be sketching your pups all day Sunday, August 2 from 11:00am-6pm. 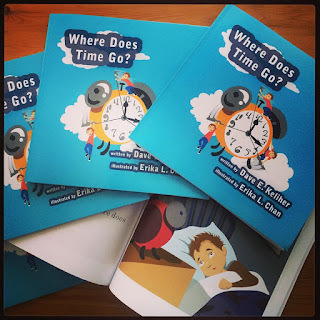 (Proceeds will benefit Friends of San Francisco Animal Care and Control).